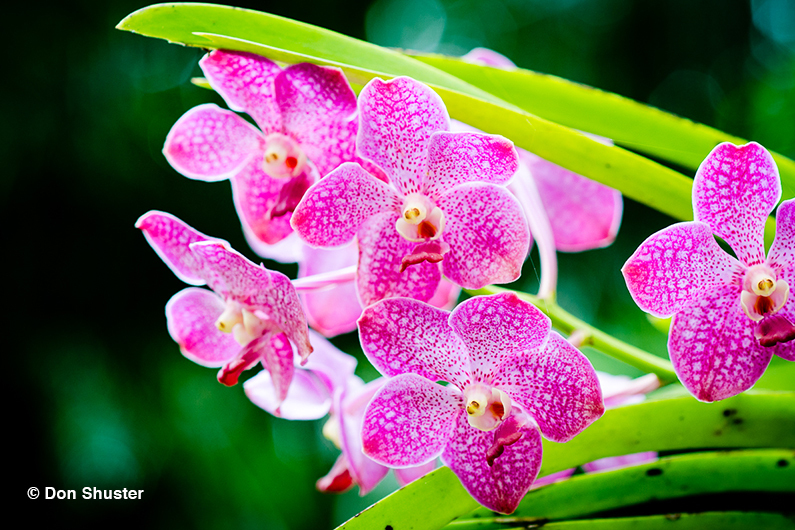 Welcome to orchids 101! Students will be introduced to the various types of orchids, selection of best locations for growing, and provided an introduction to basic cultivation techniques including watering and fertilization techniques. Each class is followed by a guided tour of our Orchid Display House as well our Orchid Greenhouses.